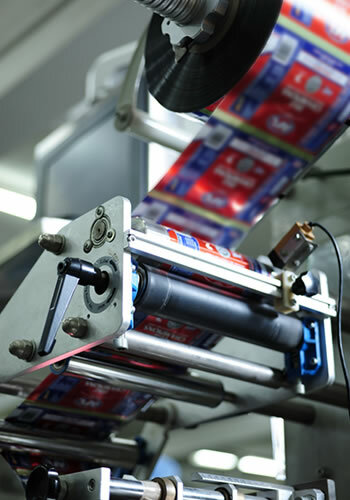 Makeplayingcards.com belongs to QP Group, a major games printing and manufacturing giant in the gaming industry. 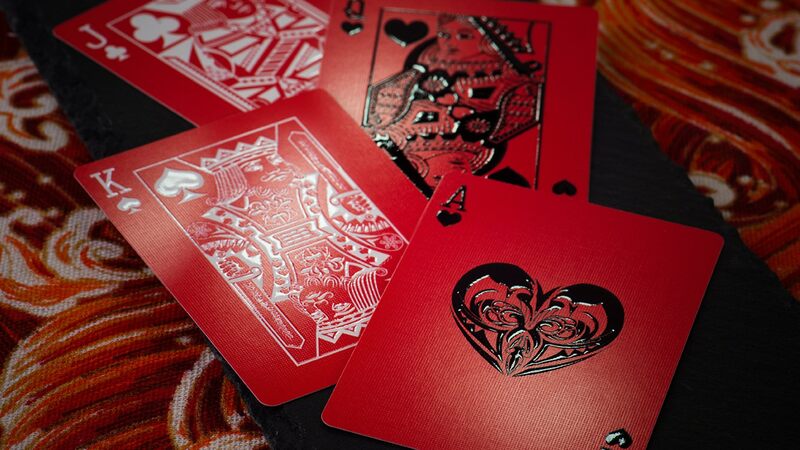 We're headquartered in Hong Kong and our dedicated card making website offers an online platform to create high quality, customized playing cards for games companies, retail, education sector and companies for fun or cost-effective and practical promotional purposes at wholesale prices. Whether you’re looking to simply personalizing the backs with your company logo to crafting a compact and easy to carry product brochure printed on a deck of cards - our incredibly user-friendly card builder means you can complete designs in as little as 1 minute. We also have a sister site for creating your own jigsaw puzzles at CreateJigsawPuzzles.com which contains the same ultra-friendly online maker where you can upload your images and preview before ordering. 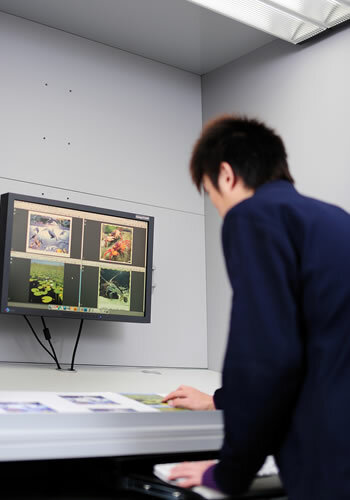 Though we have witnessed a growing demand for self-service gift customization, we also understand that some customers prefer a turn-key service. As such, we have an experienced marketing team of creative visual and strategic communication specialists, dedicated to providing fresh ideas to better engage brands with their target audiences. 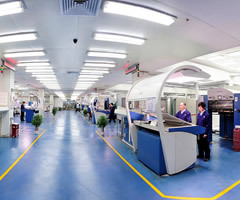 Whether you're in Australia, Canada, Hong Kong, UK, USA or any other country – we are able to serve and deliver to all. 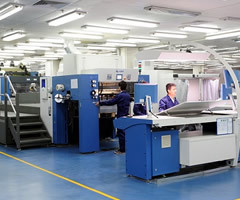 Backed by our mother company QP Group's 30 years plus of outstanding craftsmanship and full fleet of pre-press, press and finishing facilities, we add extra values to customers through the provision of optimal efficiency and flexibility, as well as unparalleled options in printing effects, finishing, packaging, and more. 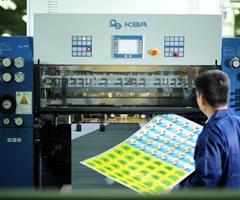 If you are looking for printing solutions for other products such as custom board game printing or any other printing needs, contact us today to find out more. Paper is everywhere in our lives and we are in contact with over a hundred types on a daily basis. 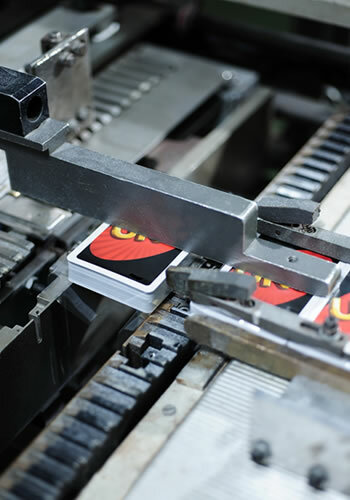 As a responsible game card production company, we take our responsibility to protect forests by sourcing materials originated from well-managed forests and support green printing. 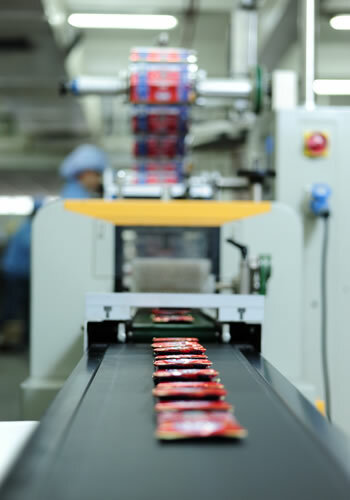 Additionally, our company and production facilities conform to a host of international standards and operate in a socially accountable manner. View our accreditations for more details. 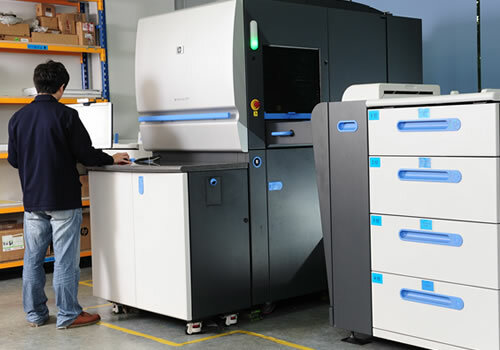 Based in Guangdong province (China), our 50,000+ square meter Dongguan production complex houses some 4,000 staff and full fleet of state-of-the-art machines, sufficiently equipped to meet the multifaceted demands in pre-print, print and post-print processes. 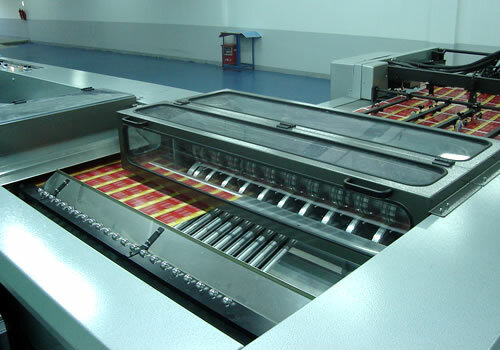 Even if your needs are more than playing cards printing but other sophisticated packaging and/or other paper craft production, the odds are we can do it for you and at a very good price. Contact us to speak to a member of our team.